Toronto – October 9 – CARP today launched its national policy platform: The FACES of Canada’s Seniors. 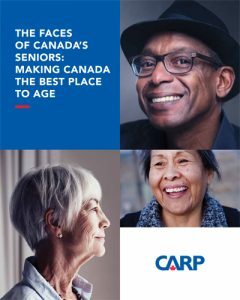 This policy platform will form the basis of CARP’s year-long national advocacy campaign focused on making Canada the best place to age. The policy platform identifies 19 areas for action, ranging from tax policy and pension protection to abuse prevention and preventive health care. 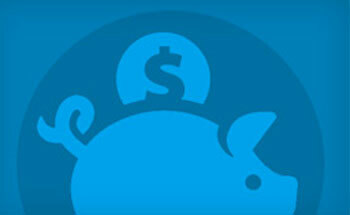 CARP is a non-profit, non-partisan association representing more than 300,000 older Canadians across Canada. We advocate to uphold the rights and improve the lives of Canadians as we age. 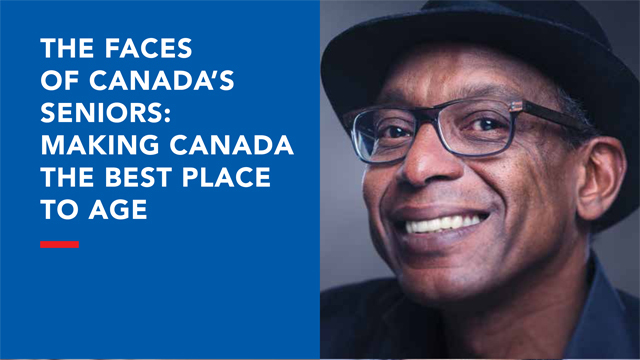 To download a copy of the FACES of Canada’s Seniors, please click here. Read endorsements for the FACES National Policy Platform by clicking here.